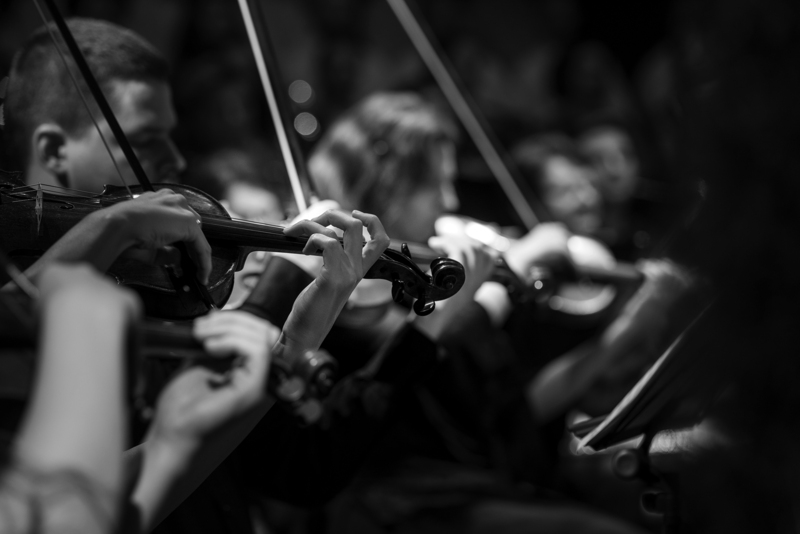 Colorado Springs, Colo. – The Colorado Springs Philharmonic is proud to announce the newly named Penrose-St. Francis Health Services Philharmonic Pops, which kicked off this past weekend. Additionally, the health system is the sponsor of Philharmonic CARES, a community program that honors the crucial work of caregivers in our community. “We are beyond grateful for the generous partnership of Penrose-St. Francis Health Services. Their view of personal and community health is inspiring, and their exciting commitment to the Philharmonic Pops will mean even more blockbuster performances from our beloved Philharmonic,” says Nathan Newbrough, Philharmonic CEO and President. A generous one-year financial commitment from Penrose-St. Francis Health Services, established for the first time, the naming rights of the Philharmonic Pops series, which includes concerts such as Monster Mash, The Wonderful Music of Oz, Star Spangled Pops and E.T. The Extra-Terrestrial In Concert. The Colorado Springs Philharmonic continues its 92nd season with the Al and Leigh Buettner Signature Series on Saturday, Sept. 29. Highlights of the season include world-renowned soloists; a North American premier by composer Kalevi Aho; Swan Lake; and five performances of Tchaikovsky’s The Nutcracker to name a few. Season tickets remain available for The El Pomar Foundation Masterworks, Penrose-St. Francis Health Services Philharmonic Pops and the Al and Leigh Buettner Signature Series by calling (719) 575-9632 or at www.csphilharmonic.org.